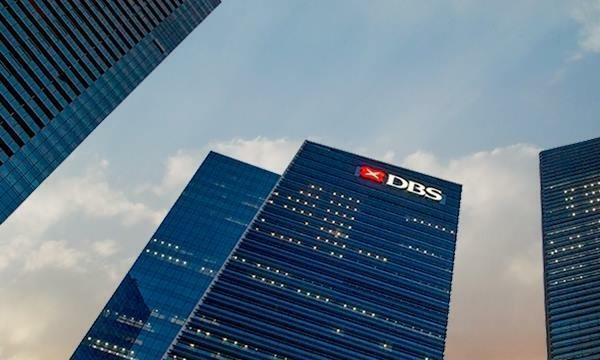 The Monetary Authority of Singapore (MAS) has announced senior management appointments as part of an ongoing process to strengthen its leadership bench. Two assistant managing directors have moved up the corporate ladder to take on roles as deputy managing director. These include Edward Robinson who will be appointed as assistant managing director (Economic Policy) in addition to his current designation as chief economist. Similarly, Chia Der Jiun who currently serves as assistant managing director for Corporate, HR and IT services will be named deputy managing director (corporate development). Three executive directors will then move up to fill the gap left by the vacant assistant managing director positions. Bernard Wee, currently executive director (Prudential Policy), will be appointed assistant managing director (Finance, Risk & Currency) whilst Benny Chey, currently executive director (Reserve Management), will be appointed assistant managing director (Development & International). These appointments will kick into effect by 1 April 2019. Lim Tuang Lee, currently executive director (Banking Department I), will be appointed as assistant managing director (Organisation & People Development) where he will oversee the newly created Organisation & People Development Group (OPDG). The de-facto central bank is also setting up a centralised technology group made up of the data analytics, information technology department and technology and cyber-risk supervision departments. Vincent Loy will serve as assistant managing director (technology) and executive director (information technology) Lawrence Ang will be re-designated as chief information officer. Jacqueline Loh, currently deputy managing director (Monetary Policy & Investment/ Development & International / Fintech & Innovation), will be re-designated deputy managing director (Markets & Development). Loo Siew Yee, currently assistant managing director (Policy, Risk and Surveillance) will be re-designated assistant managing director (Policy, Payments and Financial Crime), to oversee the Policy, Payments & Financial Crime Group.